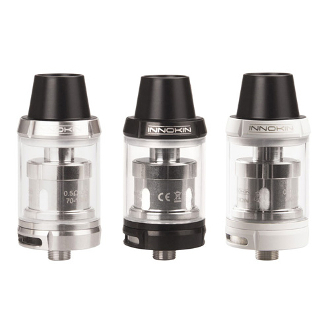 The Scion Sub Ohm Tank is the perfect balance for those wanting crisp flavor and an amazing vapor production. It holds an approximate 3.5ml of e liquid and has a convenient top fill feature for ease of use. There are dual airflow slots that can be adjusted to increase airflow or decrease it, depending on the vapers preferred draw and resistance.